10% OFF FOR ONLINE BOOKINGS! Book your perfect getaway in a BC Motorhome! At BC Motorhomes, we understand the thrill and excitement of the motorhome world, but we also appreciate the commitment involved in making a purchase. We understand this isn’t always an option so we’ve introduced motorhome rentals so you can have the best of both worlds! Not only does it allow flexibility as you hand the motorhome back but it’s a great way to ‘try before you buy’ if you’re considering purchasing a motorhome. We’ve got a fantastic range available and you can try different brands, berths and layouts to see which you prefer. Don’t let not owning a motorhome stop you from living a life without limits - come along to BC Motorhomes and take one of our rentals off on your very own adventure. To kickstart your BC Motorhomes adventure, we’ve made sure that you are fully equipped with the essentials so you can forget about the small details and concentrate on the important stuff! At BC motorhomes, we understand that leaving your furry companion behind isn’t always the easiest, so we’ve eliminated this consideration and made our Rental Service Pet Friendly. This mean you can bring your furry friends on your motorhome adventure! After all, why should they miss out? Unfortunately, no. In the event of any damage or any other reason that would make the vehicle booked unavailable – we would provide a suitable alternative. Damage is unavoidable and sometimes needs repaired before it can be rented again. When can I pick up and drop off my vehicle? Our collection time is from 2pm and should be returned no later than 11am. No unlimited miles are free of charge. Drivers must be between the ages of 25-75 in order to be able to drive a motorhome. 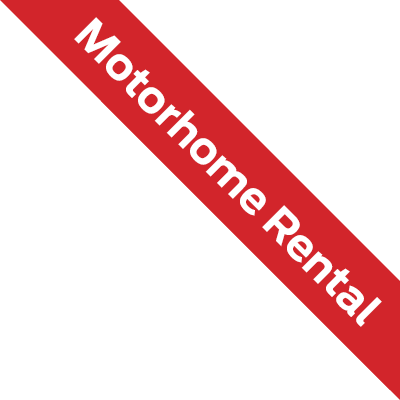 If the rental motorhome is over 3.5 tonnes, a category C1 license is required. 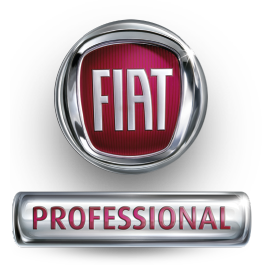 We provide fully comprehensive insurance with your rental, as well as breakdown cover within the UK. This insurance doesn’t cover European travel but if you are planning to take your rental overseas, we can arrange this at an extra cost. We request a £750 deposit upon booking and this is the maximum amount the customer would be liable for in the event of an accident. If there is any minor damage, then the cost of the repair is deducted from the deposit and the remaining returned. We like to think we've covered everything but we also have some optional extras you can add to your rental booking!